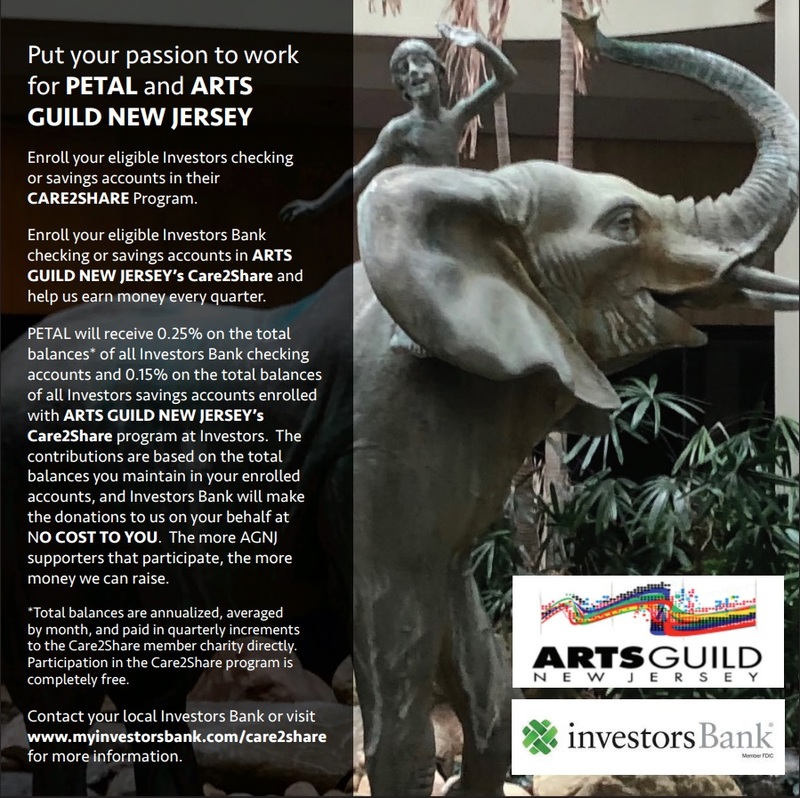 Contact your local Investors Bank for more on how to support Petal and Arts Guild! Petal endured quite the ordeal on the way to her new home in Burlingtion. Click here to see how her journey was created! This elephant can’t walk, so where is it going? 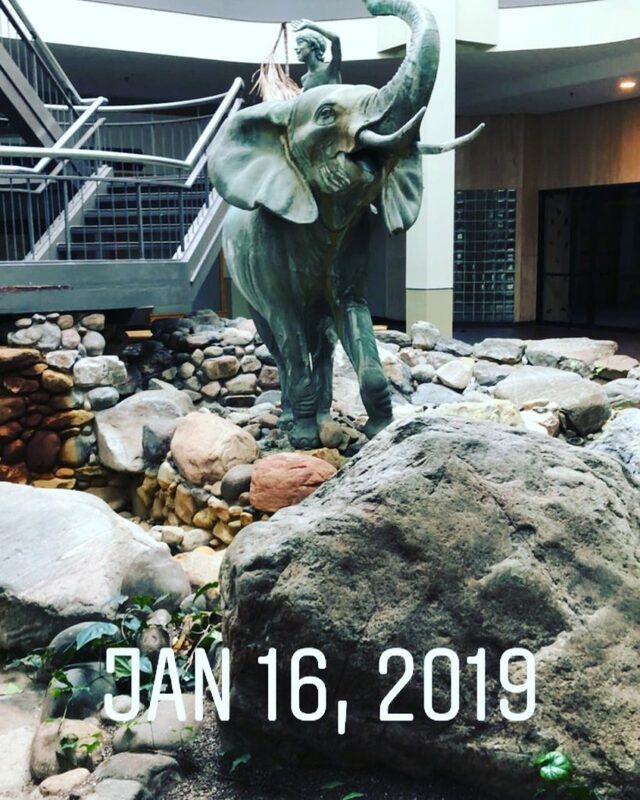 Elephant is finally out of the room. 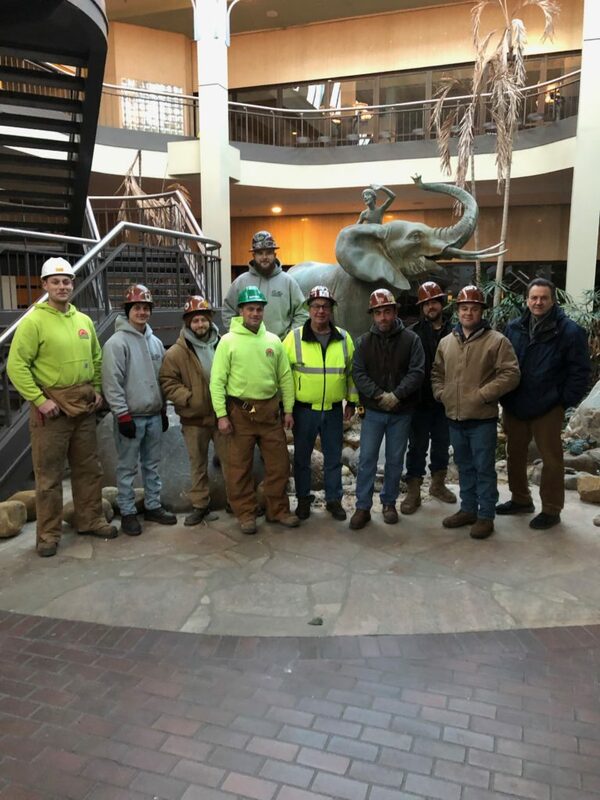 Sculpture from dead mall headed for new home.